You gotta try it: When Italy meets India - Stosa Cucine store launch by Mirius Interni and GoodHomes! 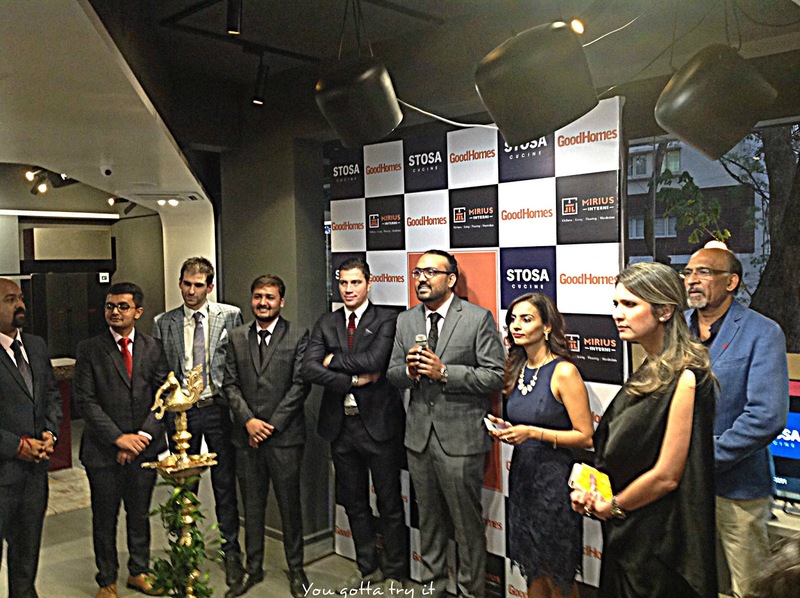 When Italy meets India - Stosa Cucine store launch by Mirius Interni and GoodHomes! 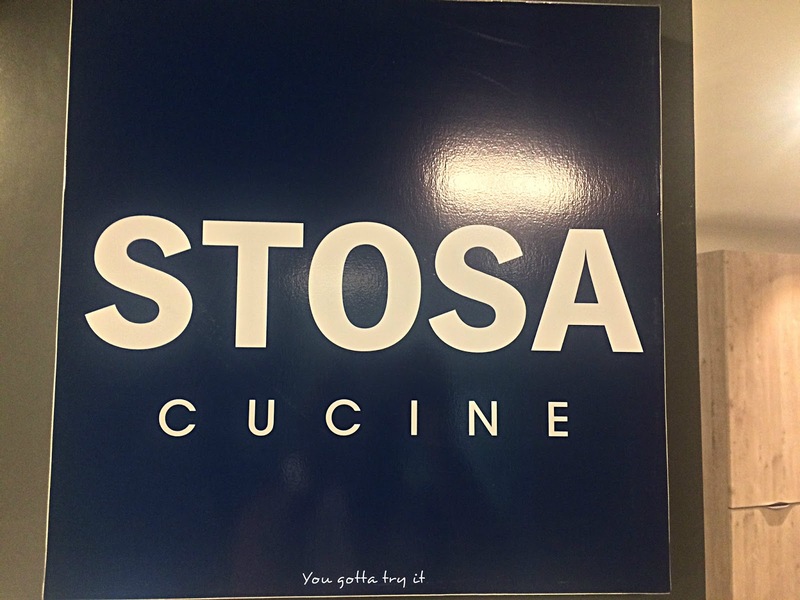 Stosa Cucine, a luxury Italian Kitchen brand marked its entry in Namma ooru recently. 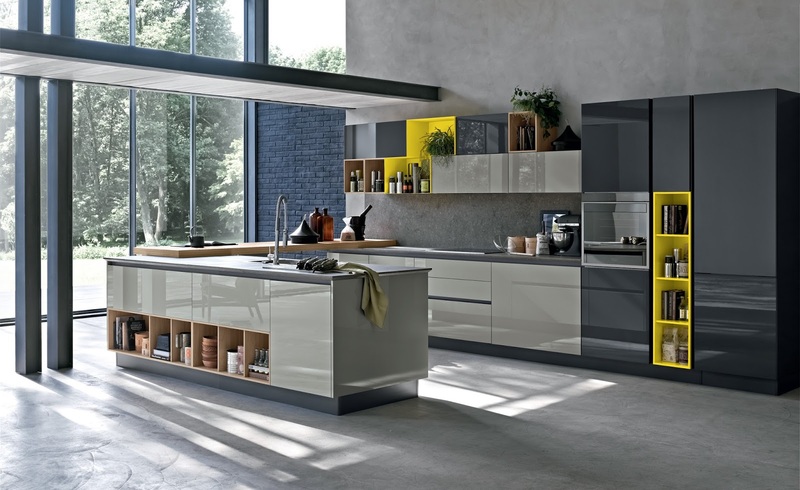 Italy’s Stosa Cucine has a 50+ years old legacy in creating a luxurious fine range of modern and elegant kitchen design solutions all over the world. 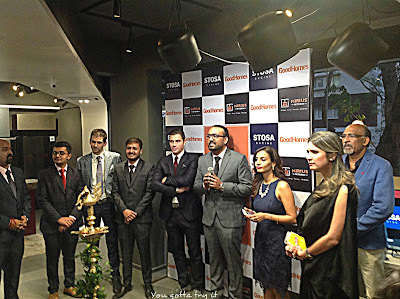 I was invited to their first South Indian outlet launch by Mirius Interni and GoodHomes Magazine. 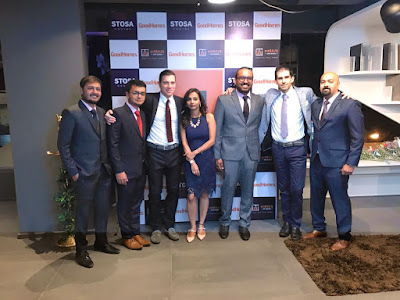 The store launch was on Jan 14th, an auspicious day for most of the Indians. 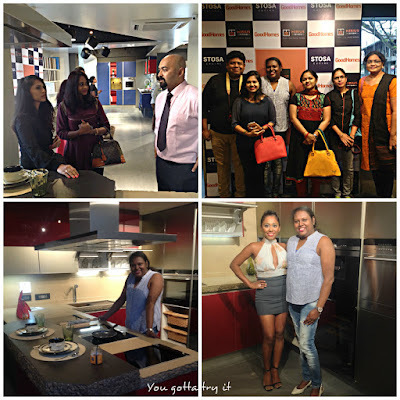 The fun-filled evening along with lamp lighting had popular faces from Stosa Cucine, Mirius Interni, and GoodHomes along with socialites, and lifestyle bloggers. Our evening started with a store tour and Mirius Interni’s COO, Ashita Parmar helped us to understand the concept behind each kitchen style along with the current market trend. 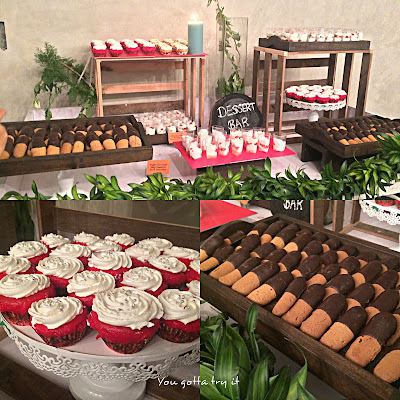 I must say I was thoroughly impressed by the quality of the products used. 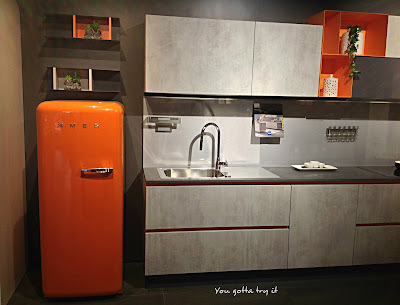 Recently I have done my kitchen interiors and wish this brand was available in Bengaluru that time. I would have blindly selected the designs. Some of the sleek designs are even suitable for pied-a-terre homes. I get bored with interior designs very easily and love experimenting with current trends. I’m sure I will consider Stosa Cucine next time I modify my favorite spot at home - the kitchen. Maya goes for a new look with more colors, new finishes and never before seen pairings to create a variety of styles. 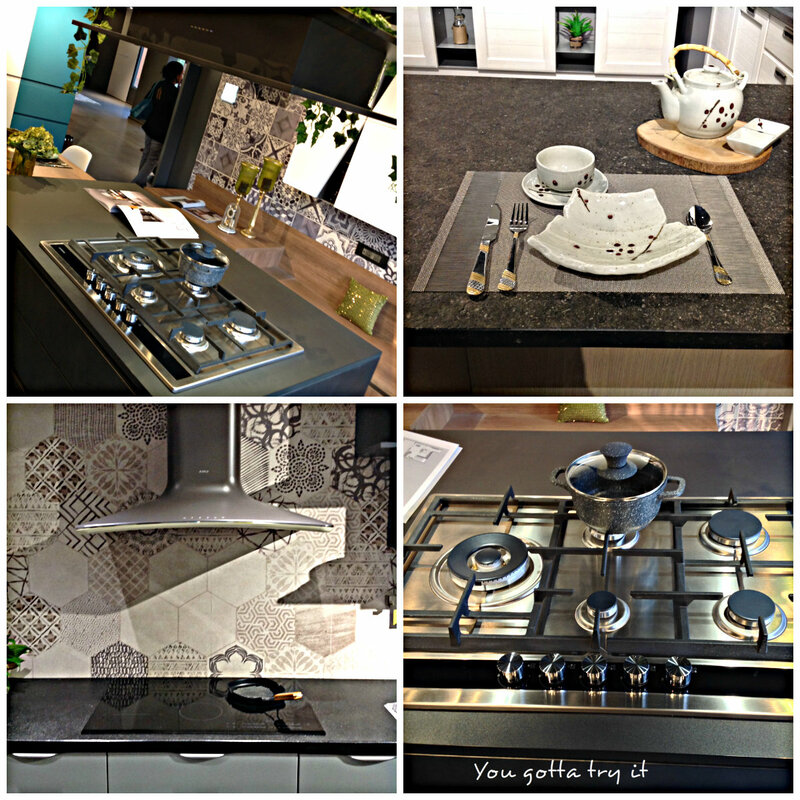 Maya is a kitchen with a multifaceted personality, never repetitive and ready to adapt to contemporary lifestyles. 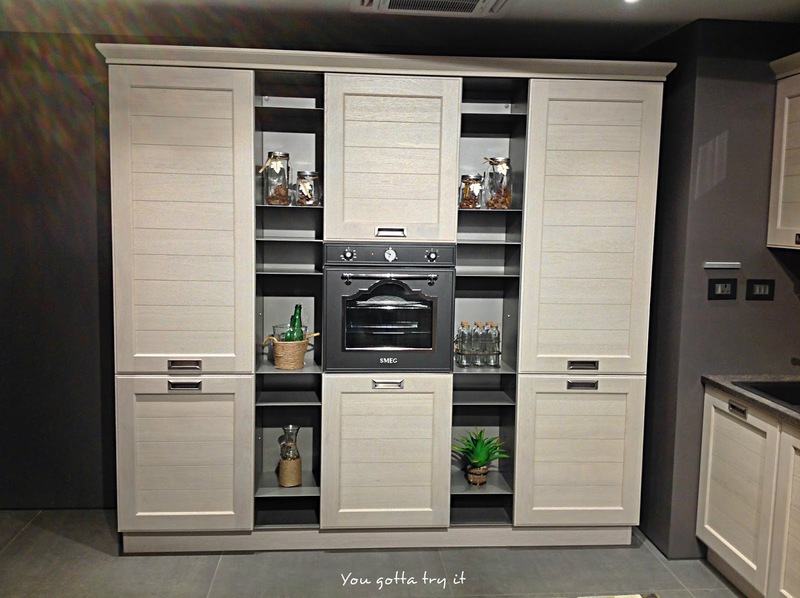 Wood, bold tones and neutral colors, geometrical and soft shapes; Maya kitchens are for any taste. Kitchen concept with a strong personality offering a plethora of choices with features like doors with or without handles, surprising finishes and materials etc. 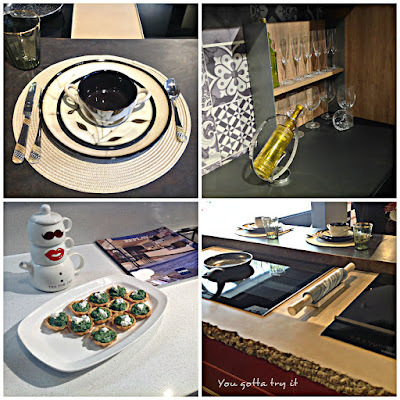 that cater to customized needs of the buyer. 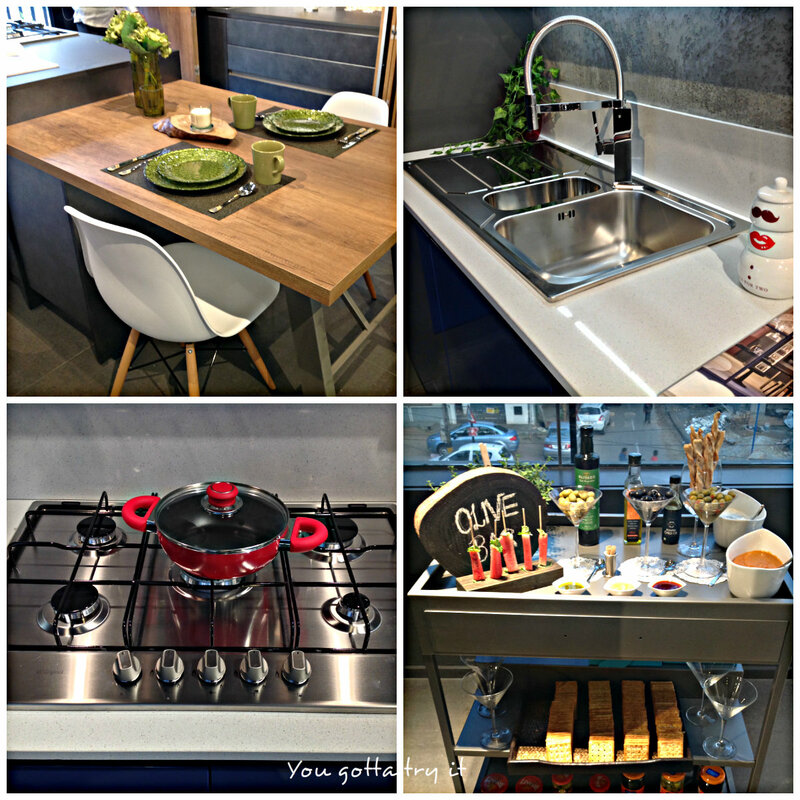 La Dolce Vita... Home is where the heart is and heart is where the kitchen is! A good home requires a wonderful and comfortable kitchen where you love to spend time. With soothing and vibrant colors; from rustic Italian to nordic and modern designs, Stosa Cucine has brilliant designs which will bring an elegant charm to your space. 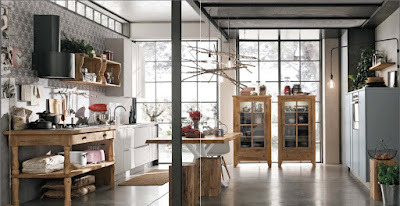 With a kitchen like this, you will love spending more time in your kitchen. We had a fantabulous evening with lip-smacking food and refreshing drinks from the newbie in town- Broadway - The Gourmet Theatre. 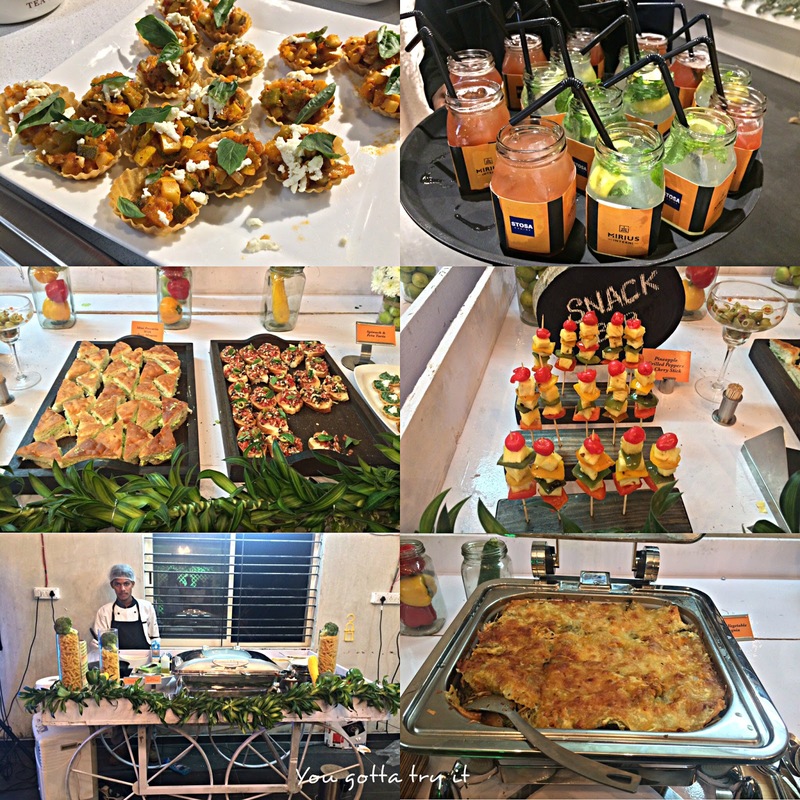 Chef Tanvi Chandan and her team have done a wonderful job. Every guest enjoyed the scrumptious Italian food. 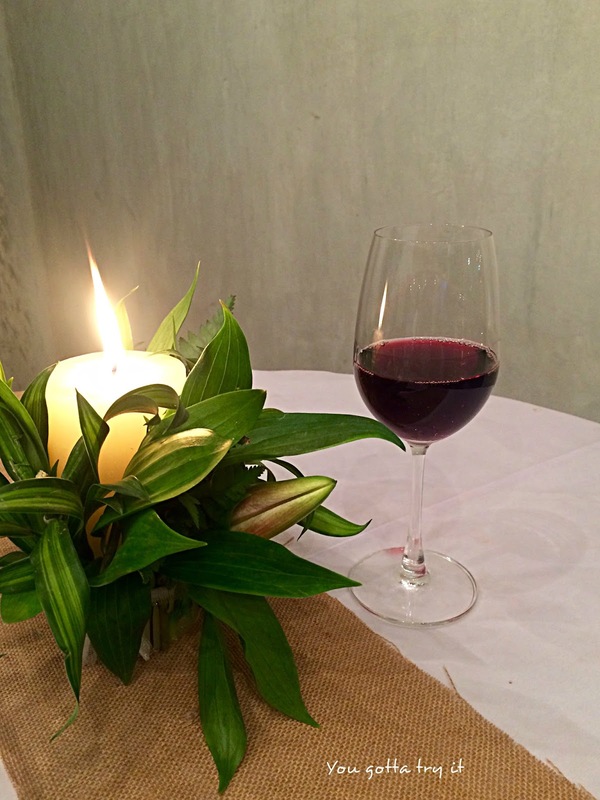 Paired well with the yummy Italian food there was Sula wine for the wine lovers. I tried Sula Zinfandel, a smooth red wine with fruity notes. It was an honor to be a part of this launch and thanks to team Stosa Cucine, GoodHomes, and Mirius Interni for a great evening. 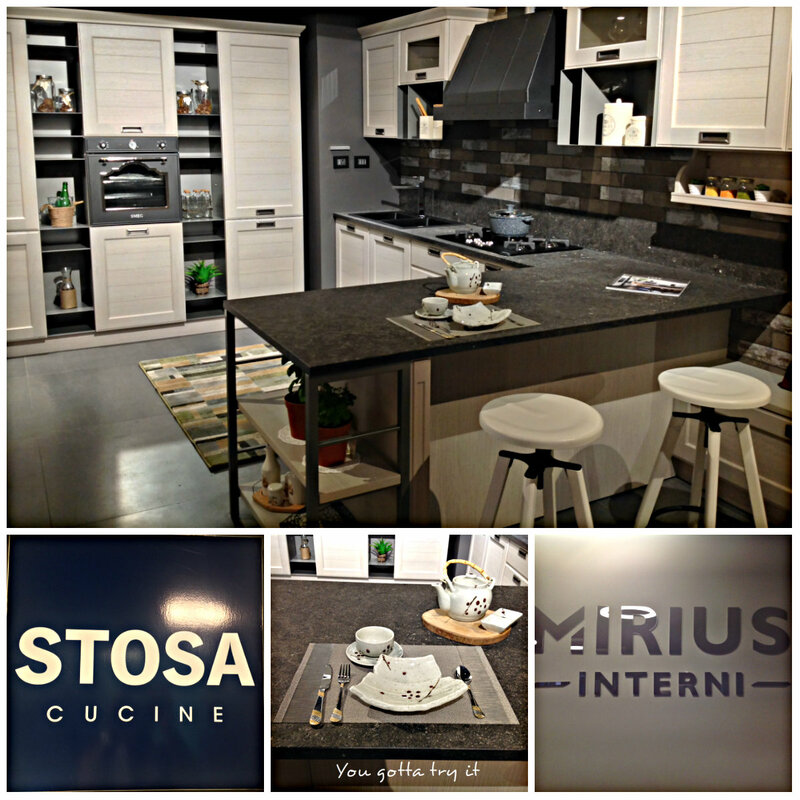 Mirius Interni in association with Stosa Cucine endeavours to advance the most convivial area of the house. 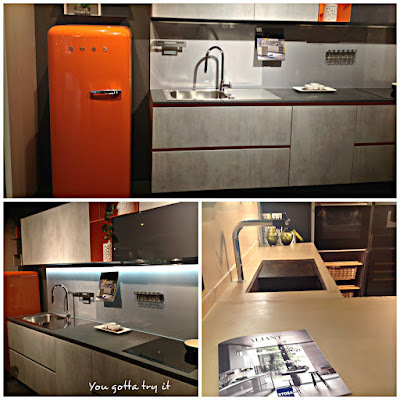 Re-inventing kitchenscapes in the country with an evolved sensibility and an aesthetic flair, the company offers a gamut of modern, contemporary and classic modular kitchen designs from the iconic maker. 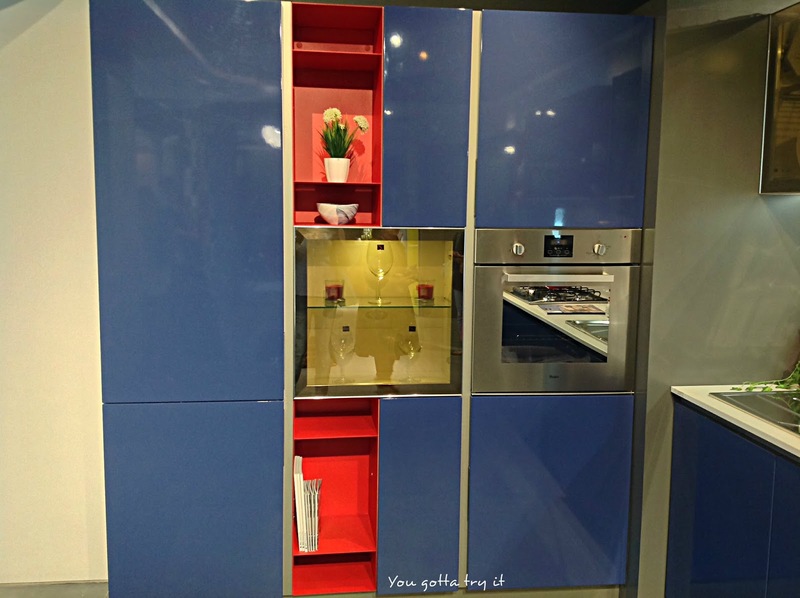 They offer the best modular kitchen experience for their customers. Mirius Interni office is located in Jayanagar.